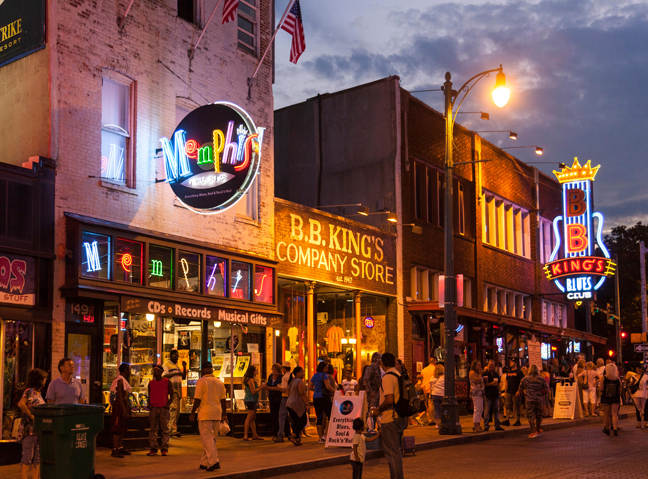 America’s Deep South gets deep into your soul – just like the music of its most famous sons and daughters. 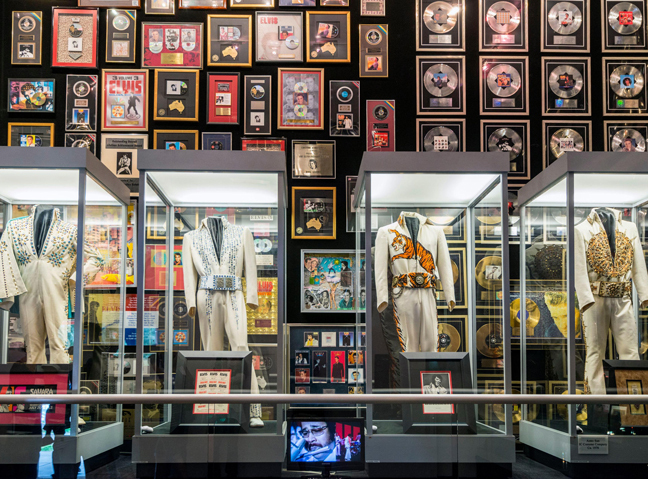 Welcome to the place that inspired Johnny Cash and June Carter, where Elvis recorded over 200 songs, and where you’ll find the world’s biggest collection of country music memorabilia – in Tennessee’s Country Music Hall of Fame. 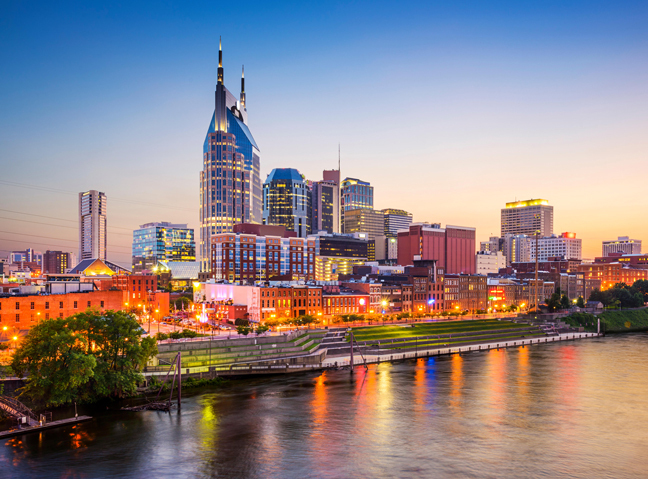 Take a magical musical journey into the heart of America’s Deep South on our new small-group holiday, created exclusively for Woman & Home readers by Insight Vacations. 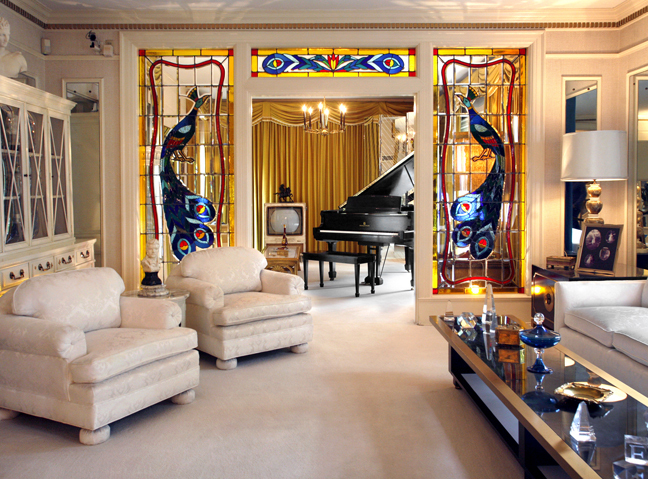 Over eight thrilling days you’ll really get to the heart of the region, with an after-hours tour of Graceland – Elvis’s home – by one of Graceland’s curators, and a private tour of the world famous RCA Studio B, where he recorded many of his songs. You’ll also get to meet and hear a private performance from John Carter Cash, son of Johnny Cash and June Carter, and enjoy an authentic Deep South dining experience at the home of former Four Seasons chef Esther Carpenter. 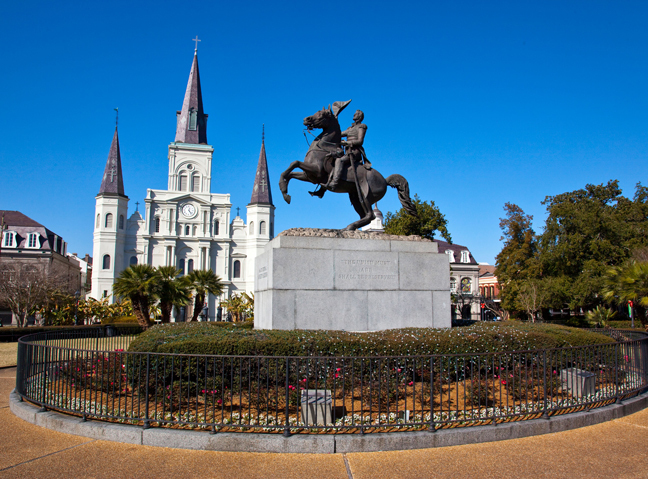 You’ll explore Nashville, Memphis and New Orleans with an experienced tour guide – and though the itinerary is busy, there’s plenty of time to relax and enjoy your surroundings. How much? From £2,844 per person – includes all activities, seven nights in top-class hotels, tour guide, full breakfast every day plus six signature dining experiences, airport transfers and all transport. International flights not included, but can be added for £650.